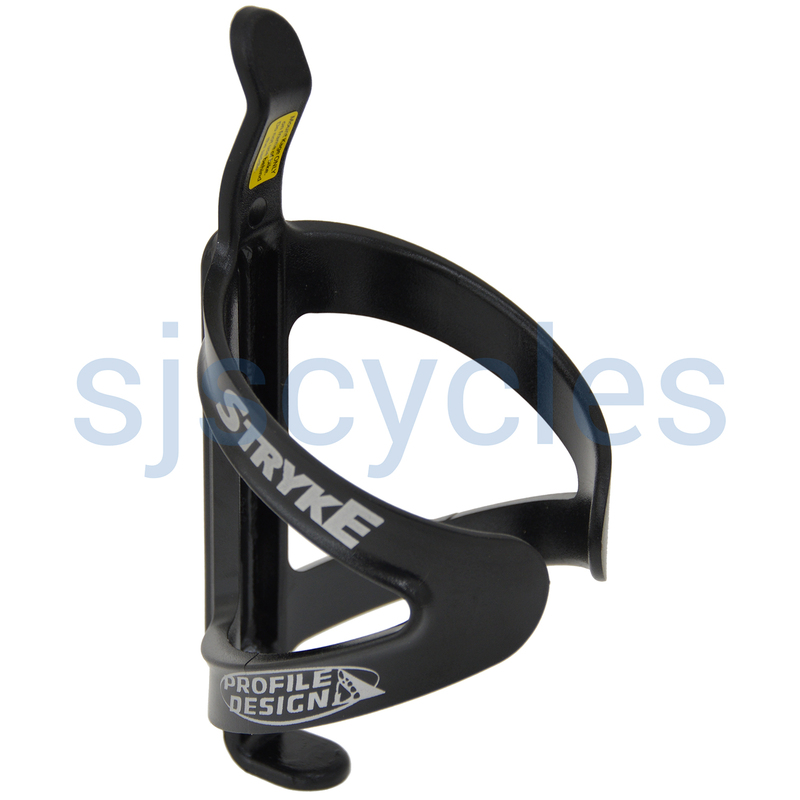 Really easy to use bottle cage, as inserting bottle is easy. But, they are very brittle and don't last long. I have been through 2 over the past 2 months.